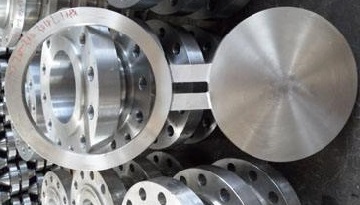 Generally, ASTM A516 plates can be used for the manufacture of blind flanges, reducing flanges without hub, plate flanges, spectacle blind flanges(figure-8 blank flange), spacer flanges, paddle blanks, etc. 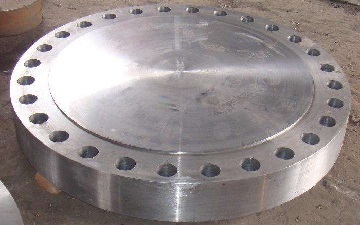 These flanges shall be manufactured in accordance with standard specifications ASME B16.5, ASME B16.48, EN 1092-1, AS 2129 and ASME B16.47, etc. 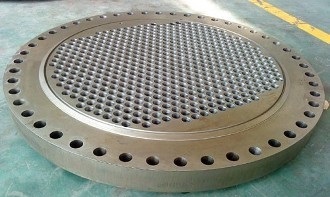 The tube sheet for a heat exchanger made of ASME SA-516 grade 65 plates.